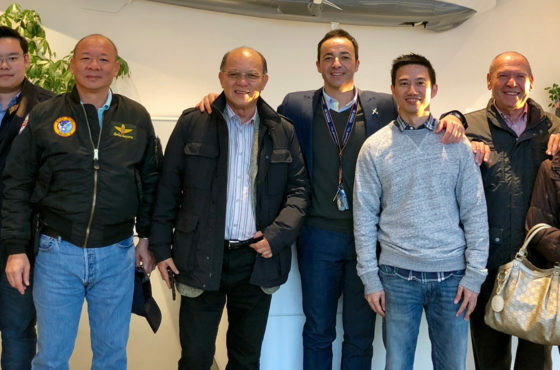 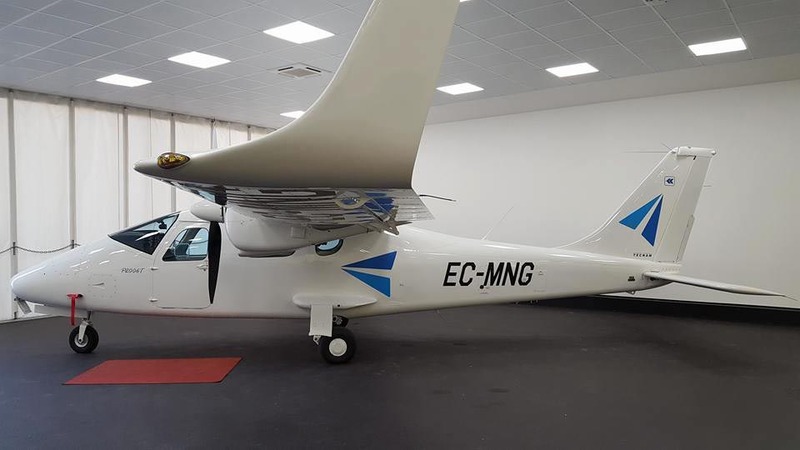 European Aviation School (EAS) Barcelona, Europe’s new flight training school for both professional pilots and cabin crew located has selected Tecnam as its exclusive supplier of training aircraft. 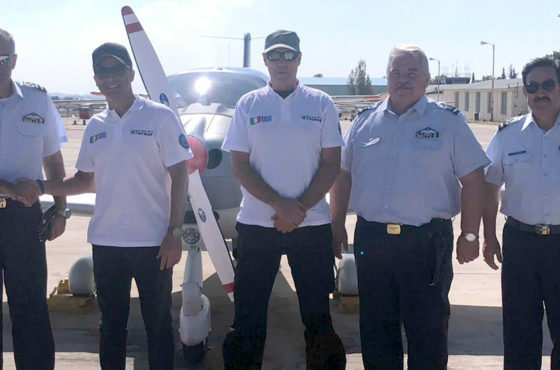 A brand new Tecnam P2006T was collected from Tecnam in Capua, Italy by EAS Barcelona’s Head of Training, Jorge Garcia with Tecnam’s Spanish Dealer Alvaro Lapetra, on the 31st of August. 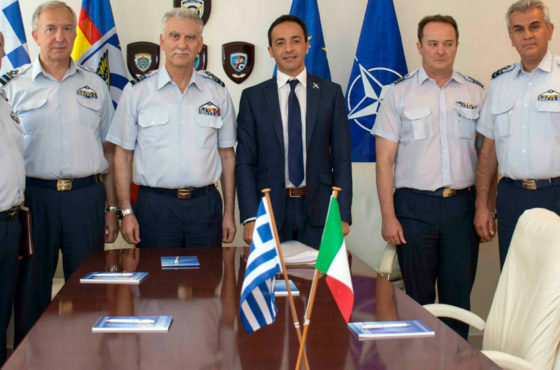 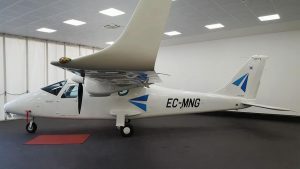 P2006T EC-MNG joins the two recently delivered Tecnam P.2002JF aircraft. 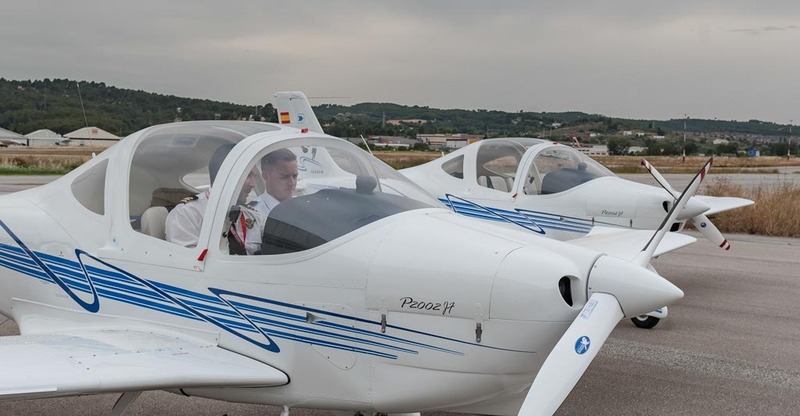 EAS Barcelona all Tecnam fleet of P2002JF’s and the P2006T will cover all the training stages, from basic to the advanced IFR and multi-engine. 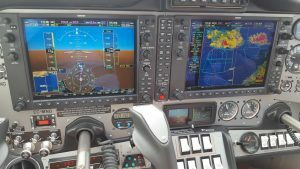 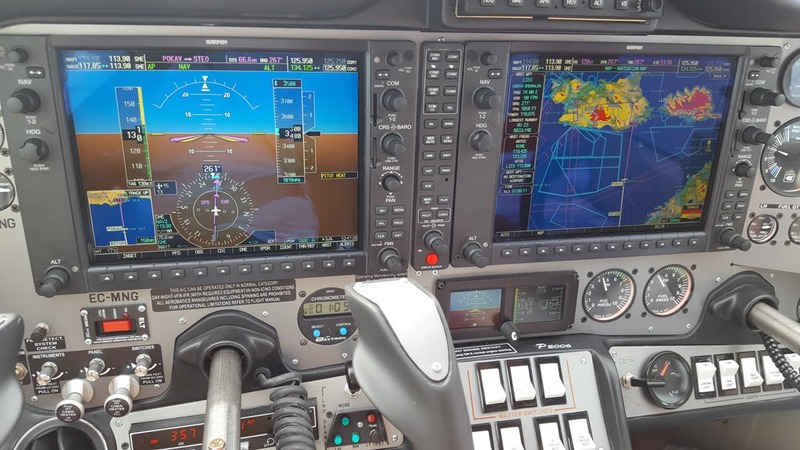 All the aircraft are equipped with latest technology in avionics GARMIN “Glass Cockpit”. 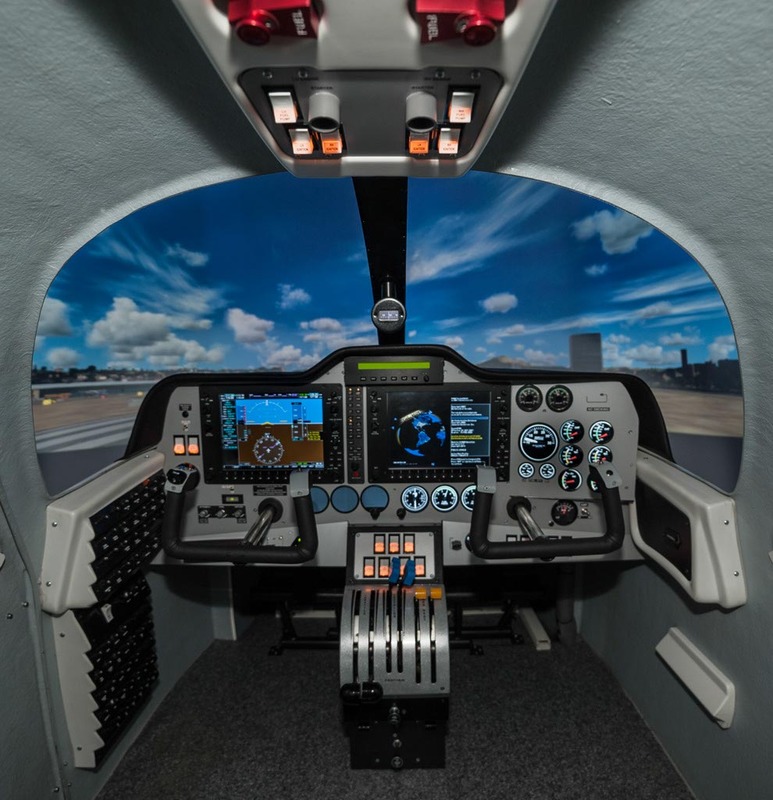 EAS Barcelona offering includes a Softeksim simulator type FNPT II which is able to replicate exactly the Tecnam P2006T and Airbus 320 flight model for the fulfilment of the MCC Multi Crew Co-Operation courses. 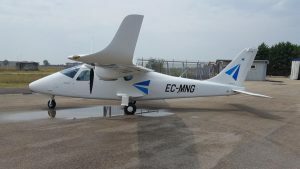 EAS Barcelona has opted for Tecnam after an extensive evaluation programme.